VC-1 is a flexible, vintage voiced chorus effect capable of delivering many classic chorus sounds but it doesn't stop there. Featuring several true stereo algortihms with up to 3 chorus stages per channel, parallel & serial configurations, a 3 band split input section and much more VC-1 offers almost endless posibilites for new, extreme or unconventional effects. Note : AUv3 midi apps need a compatible host (AUM,Audiobus 3, Cubasis, BM3 etc). 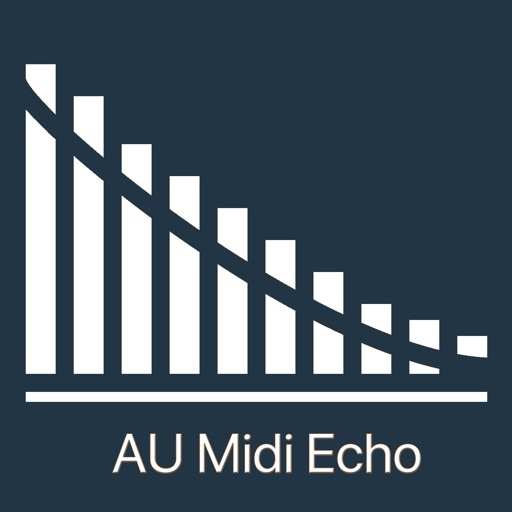 So what is a midi echo? It is similar to the audio echo effect where copies of the original audio are repeated at regular time intervals but with some form of change (e.g. quieter). But unlike audio, midi is digital in nature (low resolution 8 bit mostly) and focused around the midi note on & off message used to control synths etc. This app acts on midi note-on independently from the note-off but when the note – off appears it echoes the release of the note-on in the same way the note-on was echoed (pitch interval etc) even if the UI controls have changed. 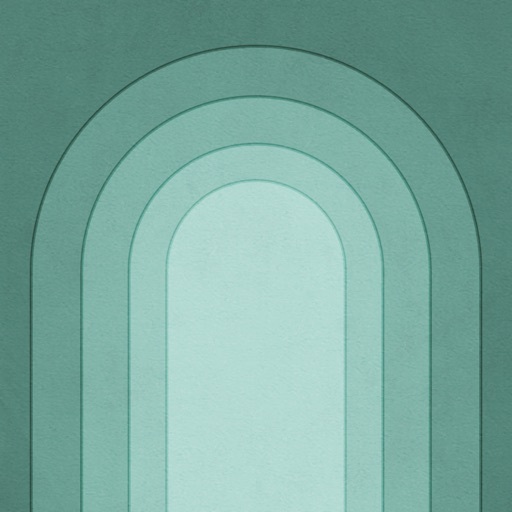 In the chord palette your can explore chords that are available in your selected scale. While a chord is played, related chords are highlighted so you can easily find chord sequences that progress smoothly. Once you found a nice chord sequence, you can drag and drop chords into your song to build your composition upon it. If you want to start your song with a melody and find a suitable chord progression, you can do that just as well: select notes and tap the search icon to show chords that match your melody fragment. It's real fun to experiment, seeing how different harmonic contexts affect the perception of the same melodic fragment. In the piano roll, notes that are in harmony as well as the chords' root notes are highlighted. This makes it super easy to create leads, arpeggios and basslines and to experiment with different chord voicings to let your chord progressions flowing nicely. Group sections into song parts and arrange them via drag and drop. Duplicate, copy and paste, playback selected notes. Export and share your creations with audio file export. Edit your song in other Apps with MIDI-file export. 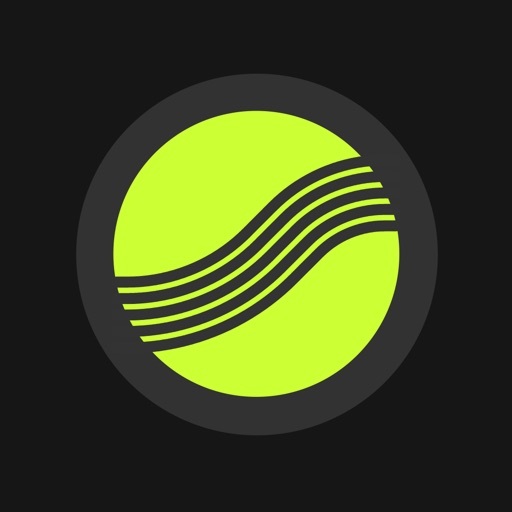 It's just more fun to explore and create with those awesome Instrument Apps that are available in the App Store: Klimper supports Inter-App-Audio Instruments like Animoog and Model 15 as well as Audio Unit Instruments like Ripplemaker and Mersenne. Included Instruments: Grand Piano, Acoustic Guitar, Acoustic Bass, Violin, Cello, Harp, Glockenspiel, 8-Bit Synth, Soft Synth Bass, Electric Drumset. 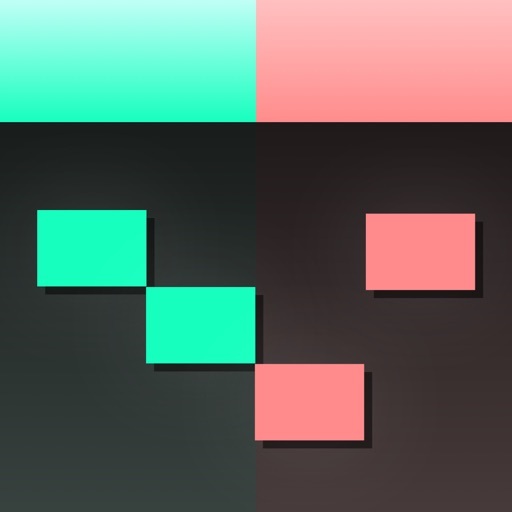 Kleverb is a high quality algorithmic reverb effect. An intuitive UI combined with a carefully calibrated network of filters and delays makes this a powerful effect useful in any context; all from acoustic jazz to EDM. With three different room size setups (SMALL, MEDIUM, LARGE), selectable filter on both early and late reflections, modulation, damping, diffusion and much more (see below) almost any kind of room can be simulated. There’s also a ducker included that uses the dry signal as sidechain. Very useful to keep vocals or other solo instruments distinct even when they’re soaking wet. The 64 factory presets covers most of the Kleverb features. • Ducker (compressor), with dry signal as sidechain. NOTE! Kleverb is an AUv3 plugin that only works in an AUv3 compliant host like Garageband, AUM, Cubasis, Beatmaker 3, Auria etc. FabFilter Pro-Q 2 is a transparent, high-quality equalizer plug-in for mixing and mastering purposes, with up to 24 bands and a gorgeous interface for easy and precise editing. With its unique Natural Phase mode, it matches both the magnitude and phase response of analog EQ'ing perfectly. Innovative features like Spectrum Grab and EQ Match together with its intelligent interactive EQ display make Pro-Q 2 an absolute joy to use. 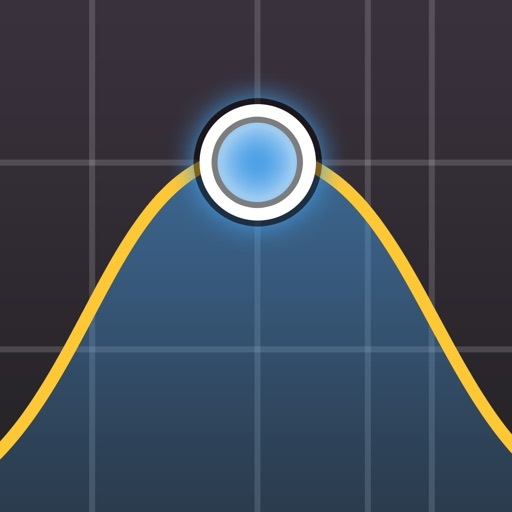 - Spectrum Grab: just grab and adjust a peak in the real-time spectrum analyzer right away! "FabFilter Pro-Q 2 is sure to be the first plug-in we add to almost every channel on every mix we do for the next few years. Absolutely brilliant! Verdict: 10/10!" "FabFilter Pro-Q 2 is practically impossible to fault, being absolutely stunning in terms of usability, functionality and sound. Verdict: 10/10!"